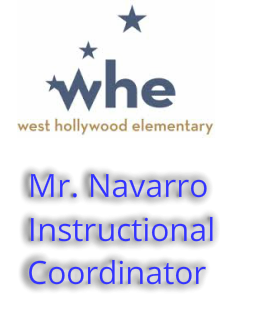 To meet the needs of our English Language Learners, West Hollywood Elementary offers both a Structured English Immersion Program (SEI), and a Mainstream English Program. These programs provide support needed in English with special attention on academic English. Students learn standards-based academic content as well as dedicated time towards English Language Development. Parents of English Learners have the right to select the best program option for their child as they enroll in school. Below is a 15 minute video outlines the 5 different programs available through the district. Knowing all the options available will provide you with a solid foundation in determining which program will be the best fit for your child.